It’s hard to believe that wild and untamed frontiers still exist today, but that’s exactly what Antarctica is. Nature at its most raw and unfiltered; where penguins, seals, whales and birds roam the icy land unencumbered. The only place in the world without permanent human settlement. It’s dry, windy, inconceivably cold and impossibly remote, accessible only by long flight or boat ride. They say you have to ‘earn’ the Antarctic, and while the trip may not be easy, after spotting your first iceberg or pod of orca whales, you’ll agree that the journey was completely worth while. Here, eight answers to the most commonly asked questions about Antarctica. 1. How do I get to Antarctica? Due to its remote location, unsurprisingly Antarctica is hard to reach. One Australian-based company does flyover tours of the continent, however guests can only view it from 2,000ft, rendering the famed wildlife little more than distant dots. For those seeking an immersive experience, the most common way to reach Antarctica is from Ushuaia in southern Argentina, via Drake Passage. Known for its unpredictable nature, the Drake Passage commonly presents visitors with two conditions: glass-like seas dubbed the ‘Drake Lake,’ or colossal waves called the ‘Drake Shake.’ No matter which version you encounter, it’s bound to be unforgettable and once you’ve reached your destination, totally worth it. 2. 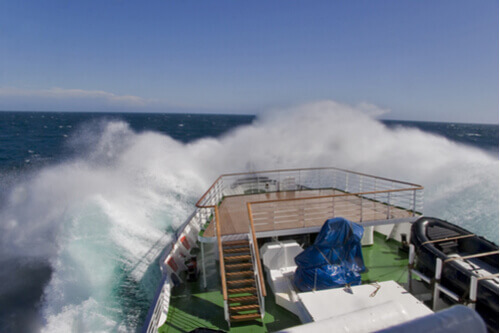 Will I get seasick on the Drake Passage? Even the most seasoned travellers have been known to succumb to the choppy seas. Scientifically, there are several reasons for the passage’s ferocity. It’s where the Atlantic, Pacific and Southern seas all converge and as there is no other landmass on the same latitude, the water flows freely. These factors, in addition to the areas frequent high winds, can make for a rough journey. But fear not. Today, the ships that visit Antarctica are highly advanced, equipped with stabilisers and various mechanisms to counteract wild seas. 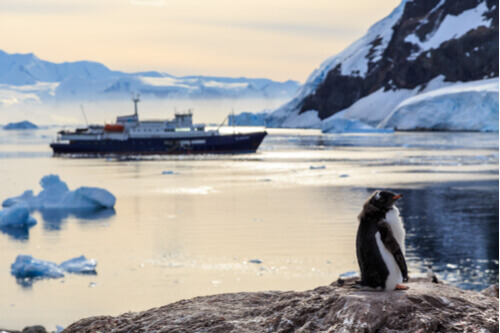 Pack plenty of seasickness meds, skip the wine at dinner and spend your sea days horizontal, you’ll reach the calm Antarctic peninsula without too much hassle. And while your ship rocks through the Passage, spare a thought for early explorers like Shackleton, who would have tackled the same seas in primitive boats. 3. When is the best time to visit? The only time visitors can explore Antarctica is between November and March. These warmer months are not only more pleasant for travellers, with temperatures between -20 and 10 degrees celsius, but they provide ideal conditions for penguin chicks and seal pups to thrive and when whales are at their most active. The depths of winter equate to 24-hour darkness, limited visibility and temperatures between -50 to -80 degrees celsius, so rest assured, the restrictions are for your safety and overall enjoyment. 4. What is the landscape like? In short: icy. In fact, 98% of Antarctica is covered in a sheet of ice that reaches almost 5km in thickness. 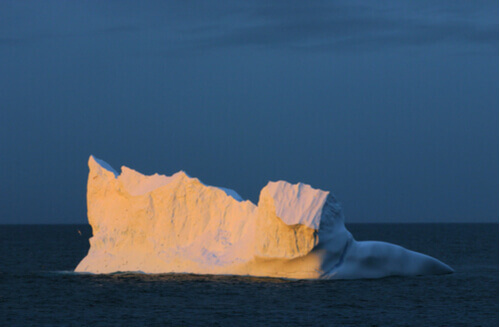 Away from the mainland, tabular (flat) and non-tabular (other shaped) icebergs that were once a part of the shelf, float around the ocean, with much of their size hidden below the surface. While the vast whiteness of the Antarctic peninsula can seem overwhelmingly dominant, there are many pockets where surprising sights can be found. Despite its harsh climate, Antarctica is home to hundreds of lichen, moss and algae species, and even two flowering plants. Head south to the Taylor glacier and you’ll encounter a natural phenomenon aptly named Blood Falls, where eerie red water flows over ice and into a lake. A mystery until 2017, scientists now attribute the crimson colour to a combination of high salinity and a rich iron content. 5. What sort of wildlife will I see? One of the biggest draw cards to Antarctica and the surrounding islands is the fauna, with millions of penguins calling the icy continent home, in addition to other mammals like seals and whales. These wild animals are free to breed and roam as nature intended and visitors to the continent can sit back in comfort and observe. Keep your eyes peeled for pods of humpback whales, penguins teasing leopard seals and let’s set the record straight: there are no polar bears in the Antarctic, so don’t expect to see them floating by on icebergs like in Disney movies. 6. Will there be internet or phone access? These days, there are few places in the world without internet access and Antarctica is not one of them. For a fee, you can log onto the internet in public areas around the boat, while emergency phone calls can be made via the ship’s satellite phones. 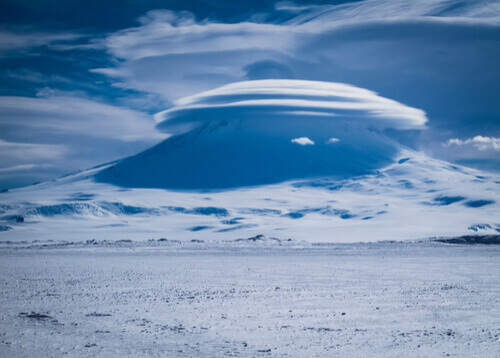 Just remember, this is the most remote place on the planet; factors like weather conditions can affect connectivity. Use your time at sea wisely and avoid the internet where possible - news and social media will all be waiting for you at home, but the wildlife won’t be. 7. What differs South Georgia Island from Antarctica? Everyone in the world has heard of Antarctica, but not many have heard of its surrounding islands. South Georgia Island, located in the southern Atlantic ocean has its fair share of stunning glaciers and rugged peaks too, but it’s also home to astounding amounts of wildlife. 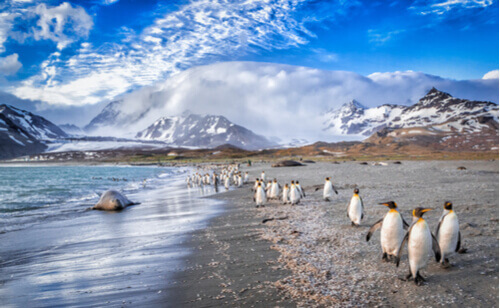 Nicknamed the ‘Galapagos of the South’ for good reason, the island hosts the world’s largest colony of King penguins (second in size to the Emperor penguin), thousands of seals and over 30 million (yes, million) breeding birds. Free from human colonisation, South Georgia is regularly labelled the best place for animal watching in the world and is also the final resting place of explorer Ernest Shackleton after his last, perilous expedition came to an end on her shores. 8. Is visiting Antarctica bad for the environment? 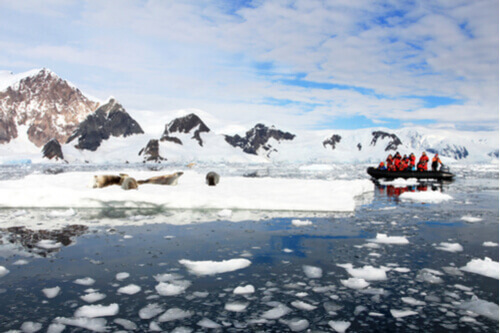 As the Antarctic tourism industry grows, so does the emphasis on environmental conservation. 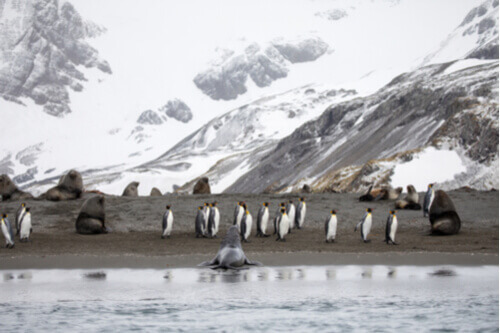 The International Associate of Antarctic Tour Operators (IAATO) was established in 1991 to regulate tourism and monitor the impact on the environment. 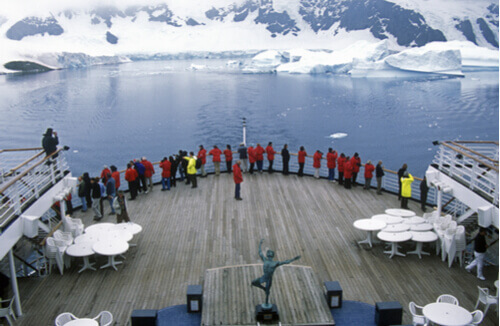 Most leading Antarctic cruise lines are members and are consequently bound by stringent guidelines, such as passenger limits and waste management, that minimise negative impacts to the continent. For more information on IAATO members, visit their website.